Don’t be tied to rigid structures. 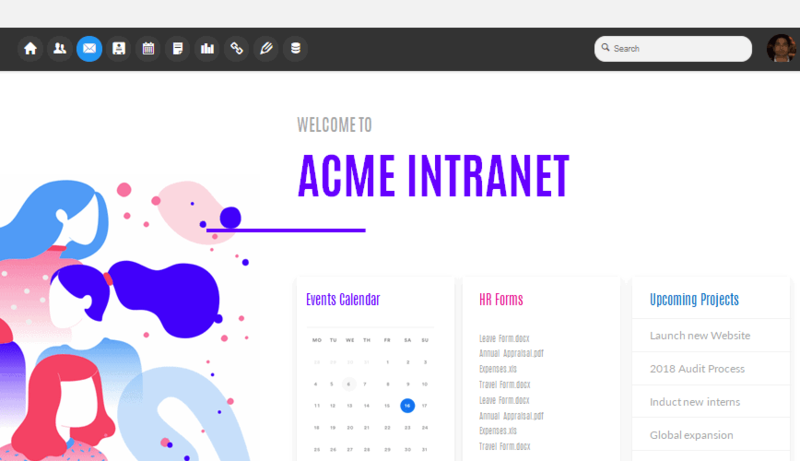 Our Intranet publisher lets you drag and drop and create finely tailored Intranets for the company, down to specific groups. HyperOffice is social to the core, allowing employees to engage and interact with each other as they get work done. Automate common business processes with do-it-yourself web forms and database apps. 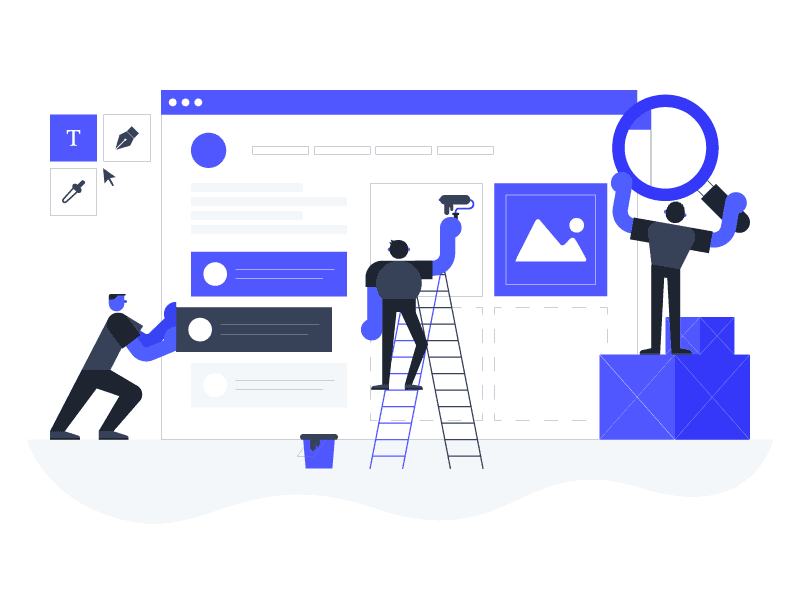 ”We found HyperOffice to be a very functional and dependable email and intranet product that many of our agents depend on for their business. After researching the many available products, HyperOffice is the clear winner in the cost-value analysis. Use the Intranet Publisher to design a exquisitely tailored experience for your organization. It is drag-and-drop simple! A wide selection of collaboration tools turn your intranet into a place to get work done. 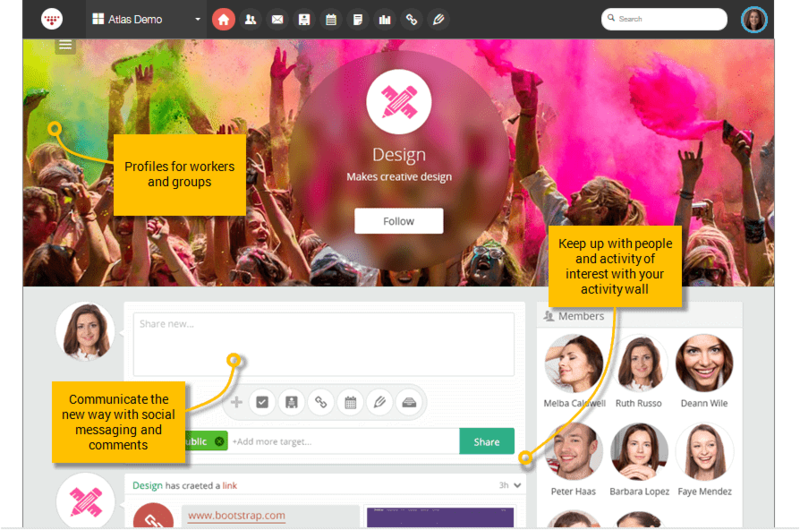 Deeply embedded social features allow your workers to have rich conversations around tasks. 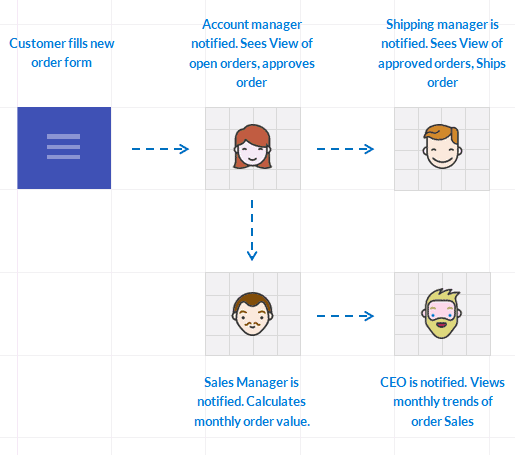 Quickly create web forms for data collection with drag and drop simplicity. 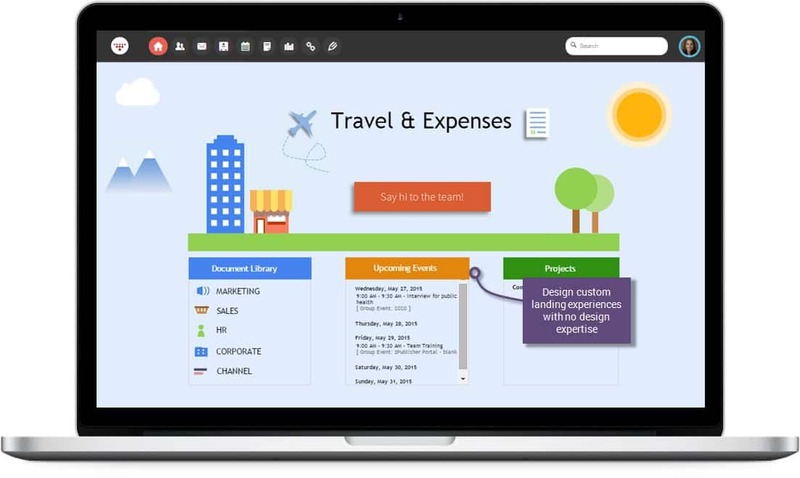 You can create a wide array of business apps to automate simple company processes processes with workflows, notifications, views etc. We go way beyond being a software provider. Our professional services team can eliminate your burden, and create your intranet for you. In fact, during the trial period we will give you 2 hours of free services to create an initial version of your intranet*. *Applicable to accounts with more that 20 users. Time to get started with your 14 day trial!